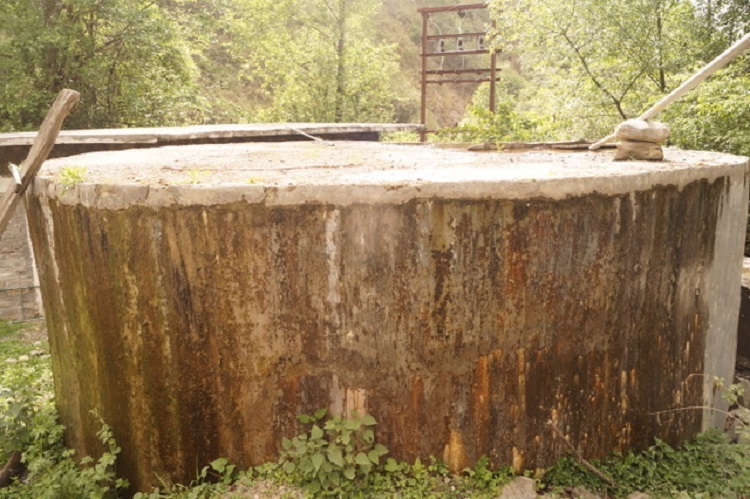 Shimla: Shilla Badlog, Nanahar and other five adjoining villages in Chopal assembly segment are facing acute water crises even after a completion of water lifting scheme which was completed after spending Rs. 1.25 crore in 2017. 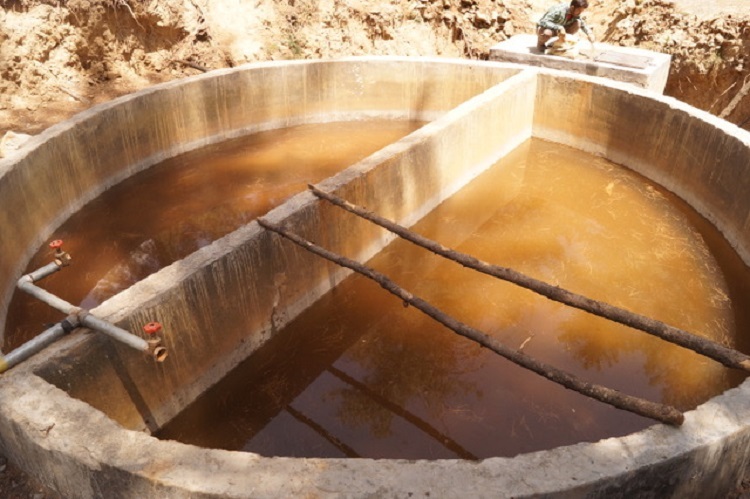 The state government in 2007 had sanctioned a water lifting scheme to benefit 1500 inhabitants of seven villages’ viz. Shilla Badlog, Shapra, Kot, Nanhar, Thalog, Gagna and Bagna in Tehsil Chopal of Shimla district with Rs 94.74 Lakh budget. And after much delay, the project was inaugurated in June, 2017, just before the election, and was initially supplying water to two villages namely Shilla Badlog and Gagna out of the seven villages. 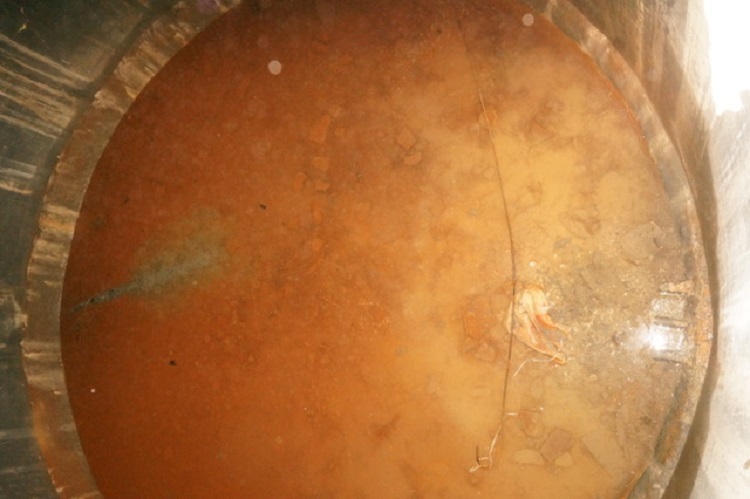 Moreover, the water which is supplied to few number of families was also impure and not worth drinking, villagers claimed. 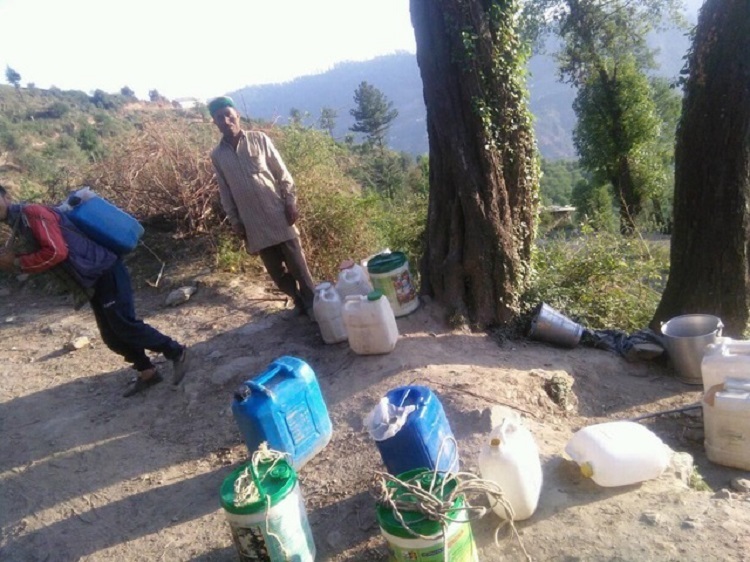 However, barely supplying water for a month to these two villages, it stopped working and now Devender Singh Kalta, a local resident, after failing to get department’s attention have sought intervention of the High Court of Himachal Pradesh. Petitioner apprised the Court that affected villagers are facing grave shortage of potable drinking water, and even after spending exuberating Rs. 1.26 Crore from state exchequer villagers are still finding difficult to get even a basic amenity from the government and forced to carry water on their back from considerable distance. 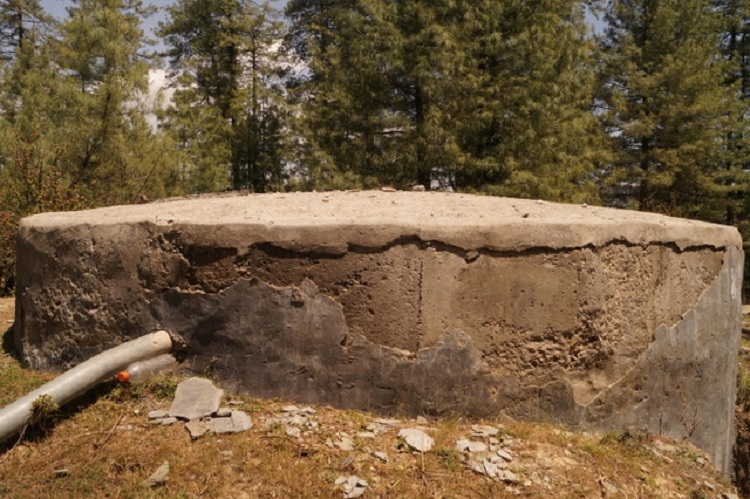 Petitioner Devender Singh Kalta has claimed that the scheme is a complete failure due to the unsound engineering, sub-standard work and bad supervision by the officials of the Department of Irrigation and Public Health. Petitioner – armed with information gathered through RTI – raised serious allegation over the functioning of the Department of I&PH and informed the court that inspection note recorded by Er. Naveen Puri, Superintending Engineer I&PH, in 2016 clearly depicting the negligence while executing the construction work. 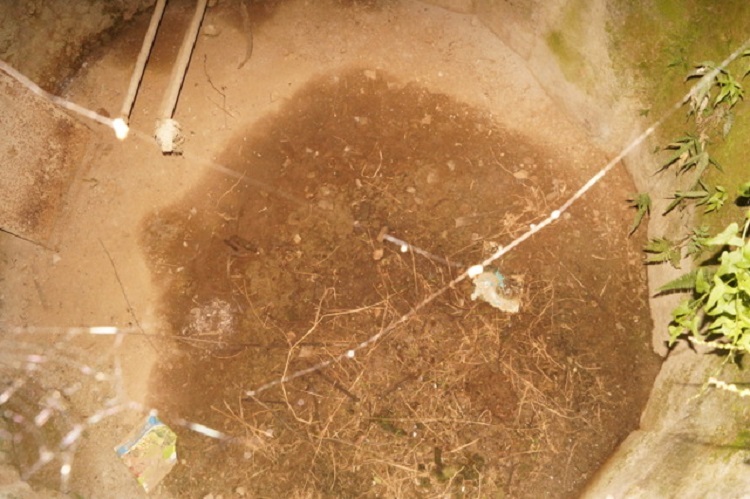 The inspection note read that vertical cracks on Sedimentation Tank (which is vital to provide some degree to purify water) and filter bed were noticed while testing, and thus the scheme couldn’t be tested and water couldn’t be supplied to the villagers because of the heavy leakages in these structures, Er. Naveen Puri further reported in his inspection note. Superintending Engineer, in his inspection note, had even proposed to conduct the separate inquiry for the construction work and I&PH Nerwa was directed to take up the work of re-construction of the structures. 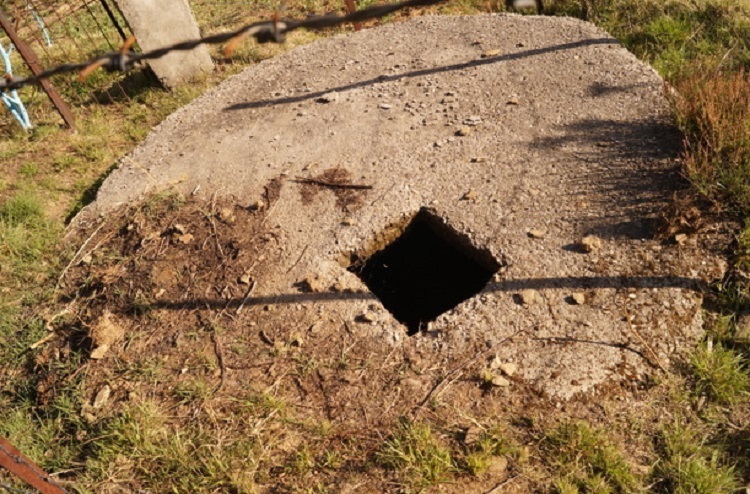 Petitioner has also blamed that the department’s officers and contractor had overlooked the norms set to discharge the functions with respect to drinking water supply schemes and the Contractors to whom the construction work was awarded. Petitioner also accused Govt. officers for dereliction of duty and accused officers of carelessly and negligently supervising the project work, which led to the complete failure of the project besides proving unmindful expenditure for already fund starved state exchequer. 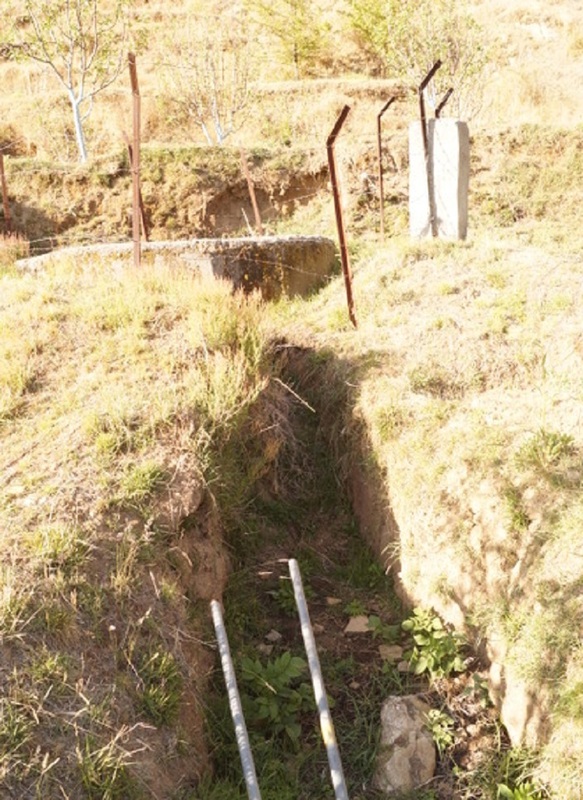 Petitioner pleaded that the bad quality construction work of the Water Scheme is evidently clear from the inspection notes of top engineers, and pleaded High Court of the Himachal Pradesh to intervene and provide succour to the affected villagers. Pictures speak itself, how Rs. 1.25 crore were wasted only.